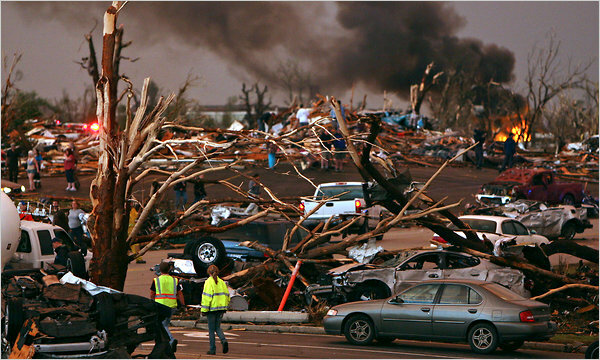 We all are aware of the toronado that are ripping through the country. 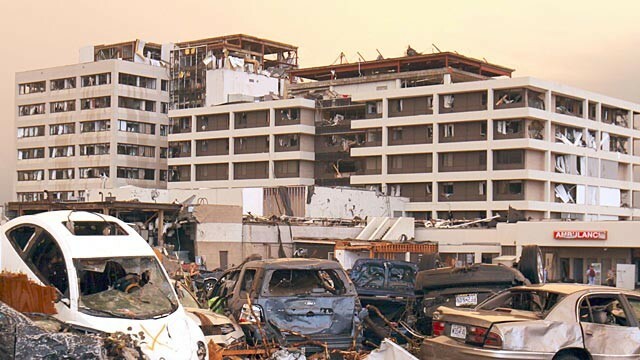 Most famous was Joplin Missouri. 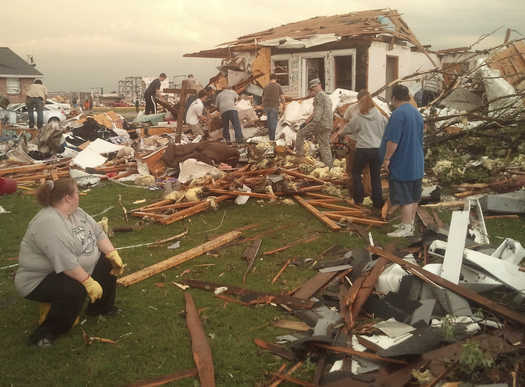 Not only did the tornado leave devastation in its wake, but last time I checked 1100 people were still unaccounted for. 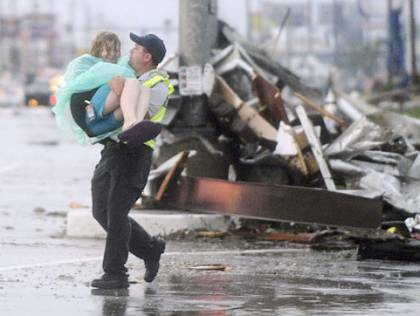 My heart goes out to all those in Joplin and other areas that are facing the after effects of tornado. I don’t know you but in this world we are all brothers and sisters. You are in my thoughts. 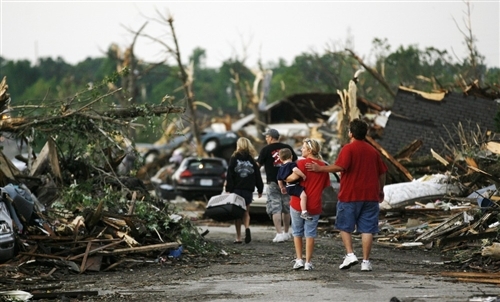 This entry was posted in Blogging, Natural Disasters, News, Tragedy and tagged Emotional, Joplin, News. Bookmark the permalink. I have a confession. 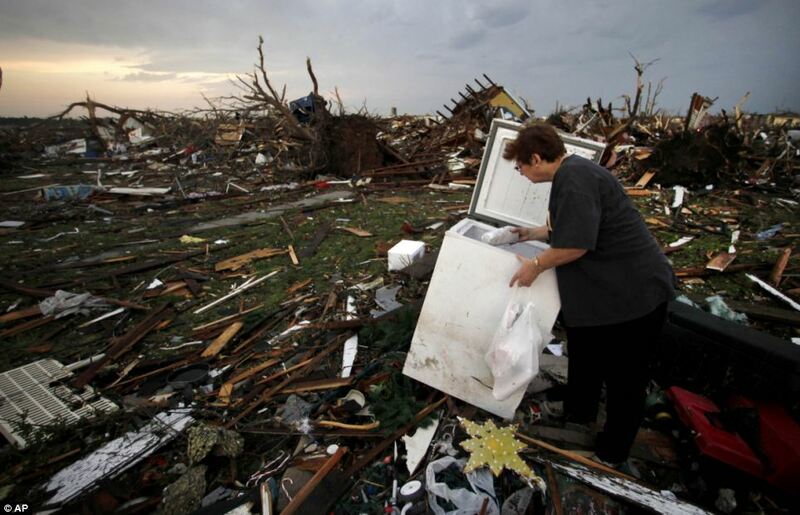 I had friends that lived in Joplin but we lost touch about 5 years ago. I don’t know if they are ok or even know how to find out. Honestly, I’m not sure I want to know because I just can’t bear to find out any more bad news. I know, its horrible. Thanks for tuning in to “Thypolar’s Joplin confessions”. I feel horrible for the families that have been affected. My heart goes out to them all.